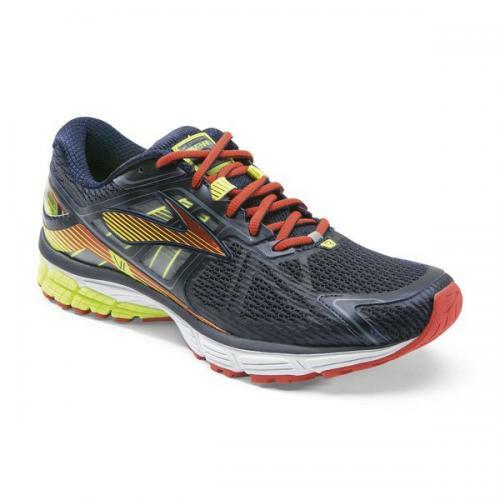 The Ravenna 6 men's support running shoe is ready to zoom with a fun, responsive ride fueled by quick heel-to-toe transitions and great energy return. Its adaptive BioMoGo DNA cushioning is sculpted to provide a springy feel, and its adjustable saddle that provides a fantastic fit. Running feels curiously easy in the Ravenna 6. Wore all of summer before freshman year and the entire XC and track season of freshman year. SOOOO many miles on them it was horrible.